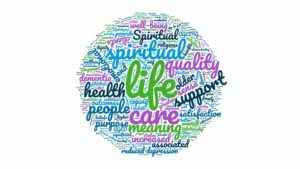 Below are copies of the submissions we have made to advocate for the practice and place of pastoral and spiritual care for older people in Australia. Thank you to our Policy Working Group for their assistance. Joint Position Statement ACSA, LASA and Meaningful Ageing Australia. ‘Spiritual Care: Integral to Flourishing in Later Life’.